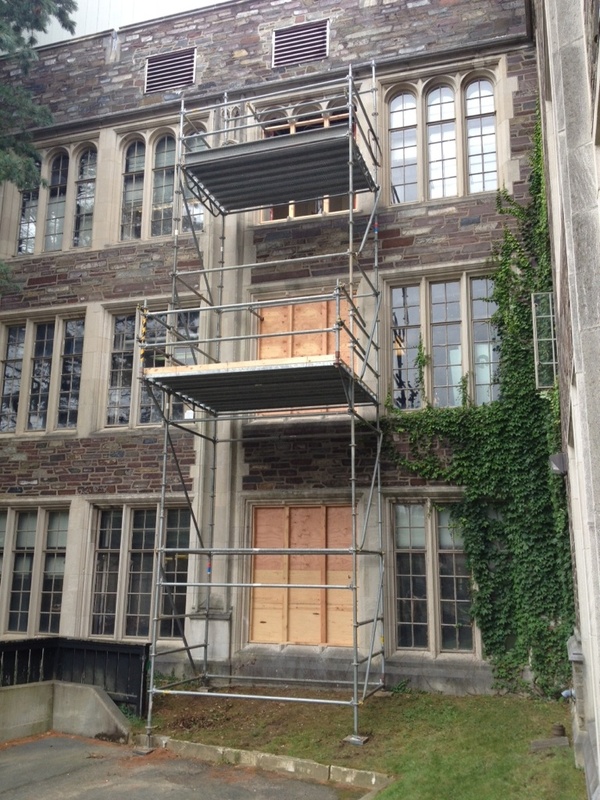 Superior Scaffold was called out to the Frick Laboratory at Princeton University to build scaffolding for crews to get access to the 3 floors of the structure. Crews will then install trash chutes so they can demo the entire interior of the building. 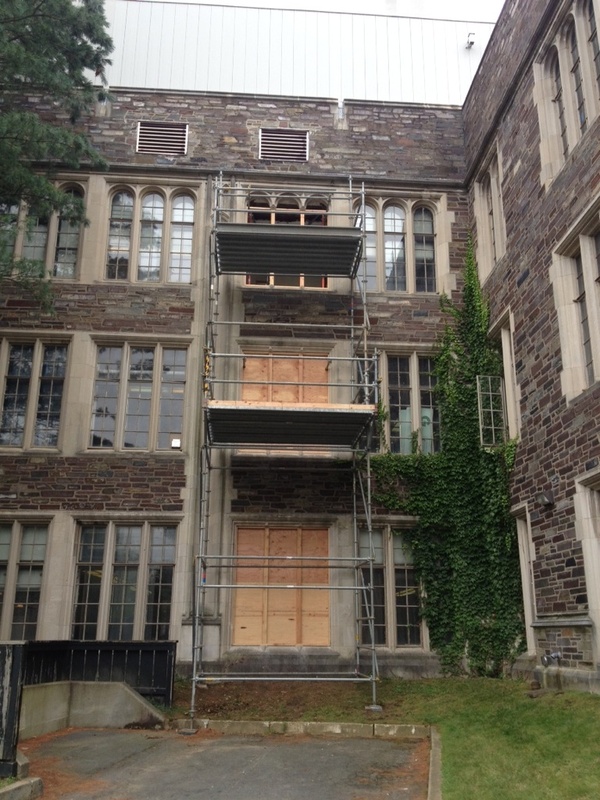 Princeton University officials say that the former Frick lab will remain vacant until renovation funds become available. 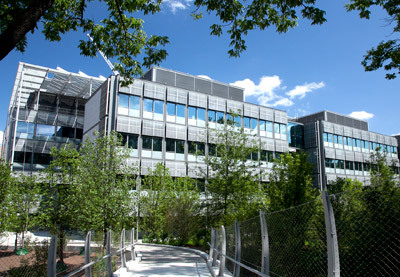 The Frick Lab is named after industrialist and art patron Henry Clay Frick (1849-1919). The lab, built in 1929, housed the academic chemistry facilities for over 83 years making it one of the oldest functioning labs in the United States. It has been moved into the gleaming new Frick Chemistry Lab. 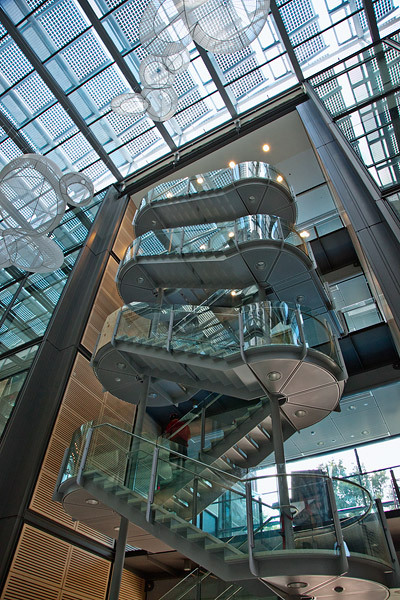 It is part of the University’s commitment to green building. 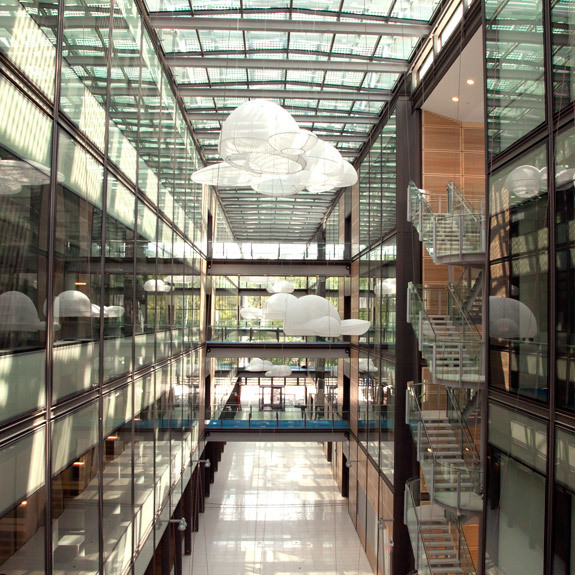 You can read about the New Frick Laboratory here. And you can watch video here. You can really see the new building’s design here. Posted on August 2, 2012, in News & Updates, System and tagged 215 743-2200, ABC, Advertising, art, aurora, batman, Buildings, Campus, canopy, cbs, chemistry lab, Chick fil a, CO, demo, demo-ing, facebook, frame scaffold, green, Green Building, Hospital, Lab, Laboratory, London, magazine, Marketing, Michael Phelps, Missy Franklin, Missy Treanor, Misty, Nathan Adrian, NBC, New Jersey, News, NJ, olympics, overhead, PA, philadelphia, Philly, photography, photos, pics, Princeton, Princeton University, Protection, Renovating, renovation, Rental, rentals, Repair, Safety, sales, scaffold, scaffolding, Service, sidewalk shed, story, superior scaffold, superiorscaffold.com, Suspended, swing stage, Swings, twitter, U of P, University of Pennsylvania, youtube. Bookmark the permalink. Leave a comment.